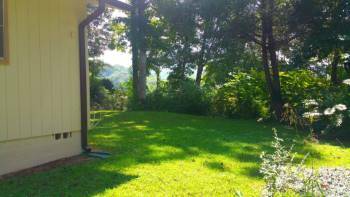 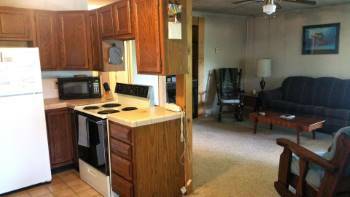 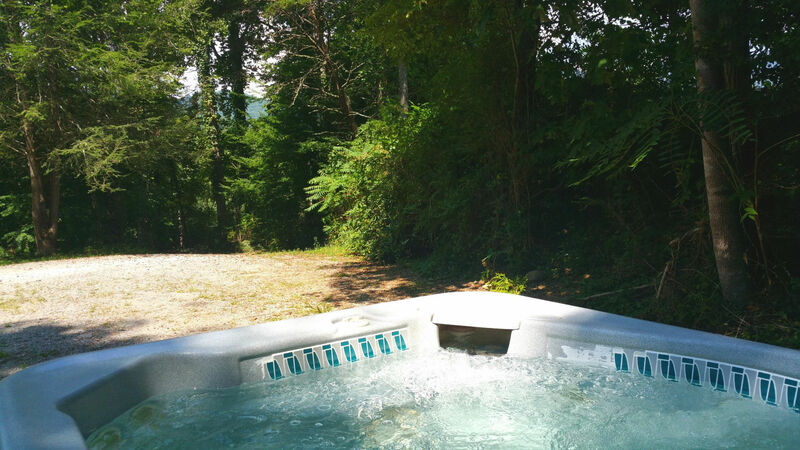 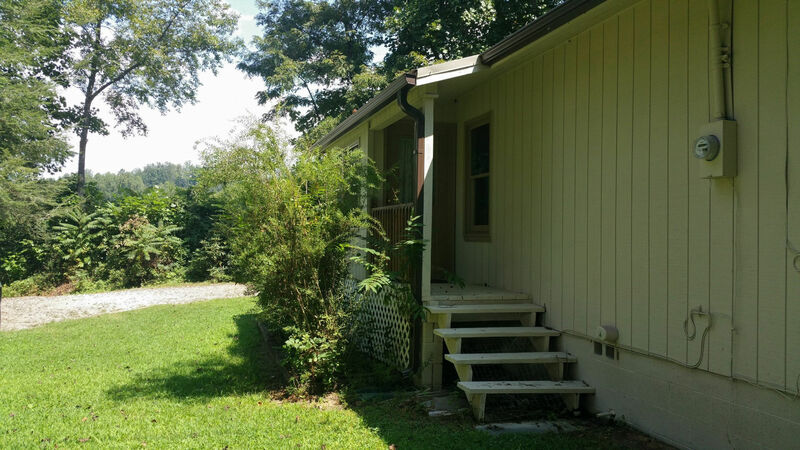 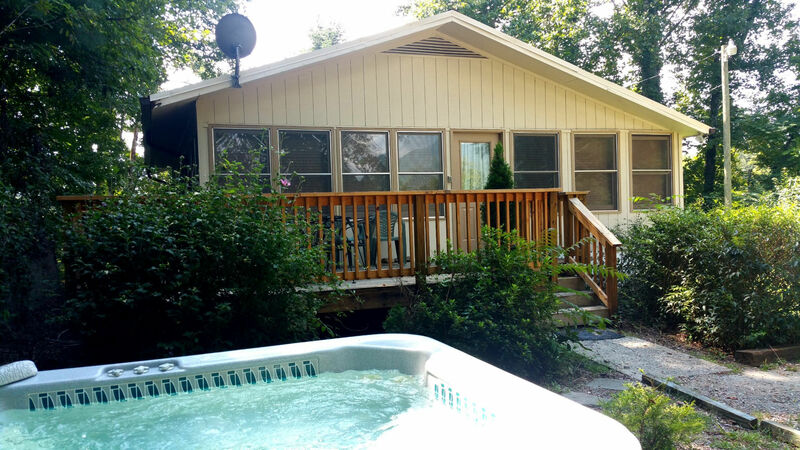 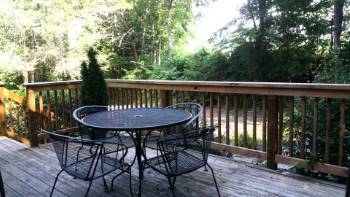 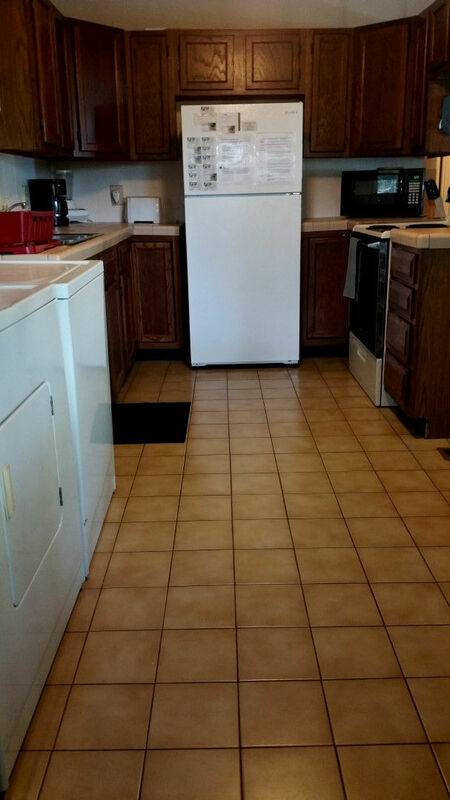 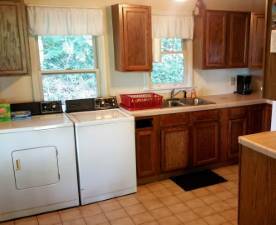 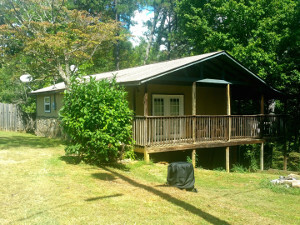 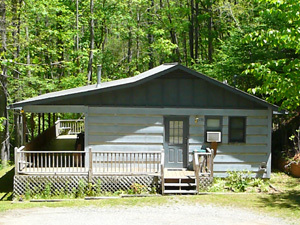 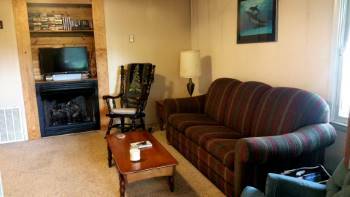 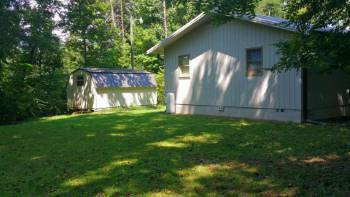 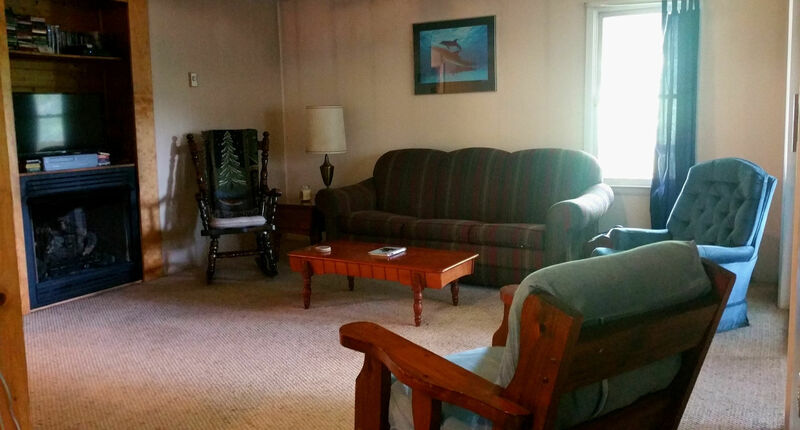 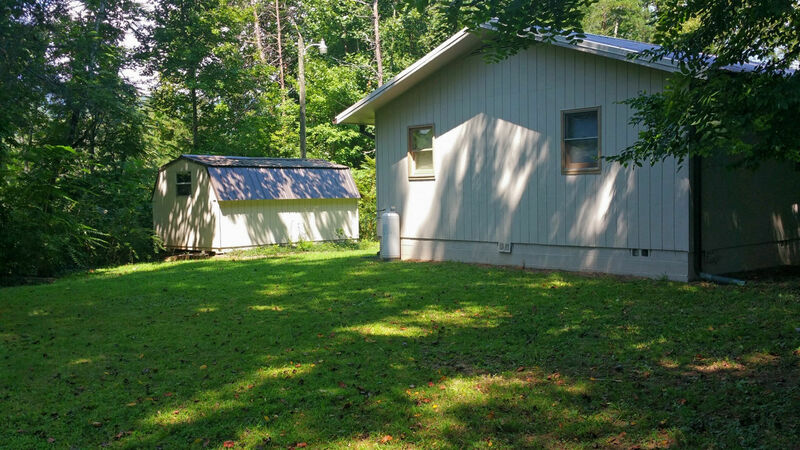 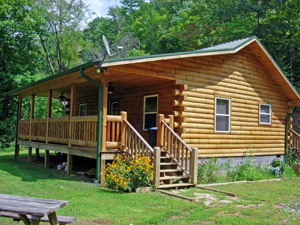 Deep Creek Hideout is a Vacation Rental Cabin & Hot Tub is snuggled in the Great Smokey Mountains, 2 miles from Bryson City and convenient to the Cherokee Indian Reservation. 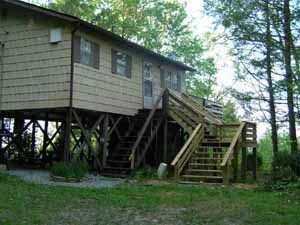 Come Hideout with use an play like a kid again. 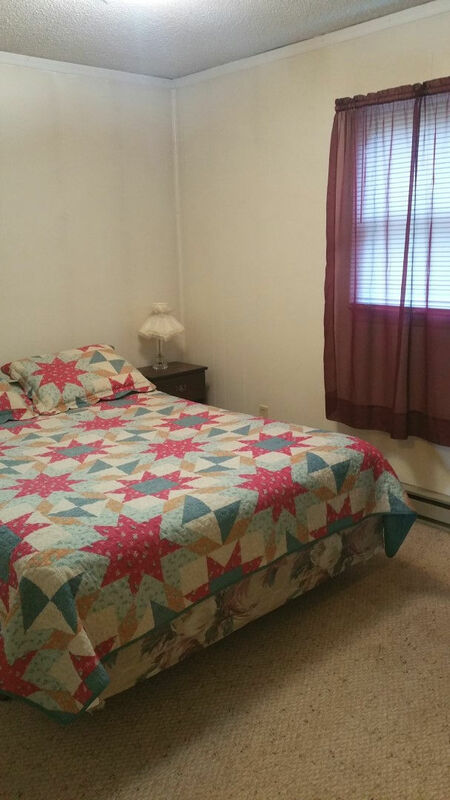 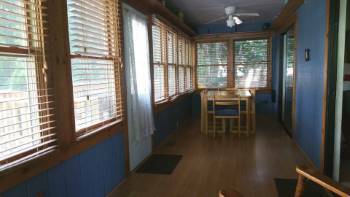 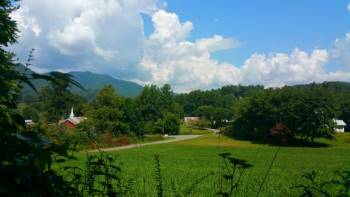 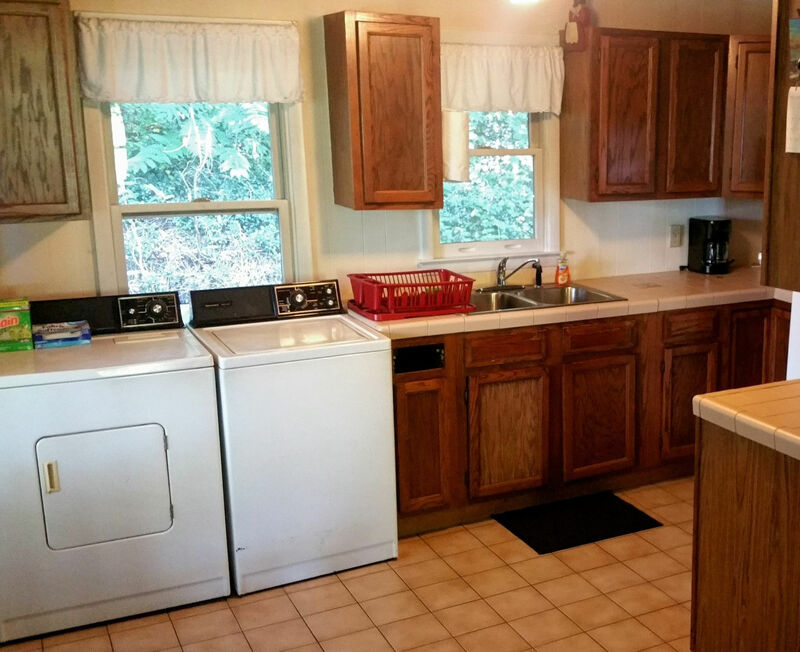 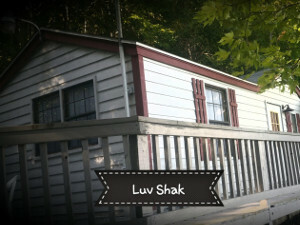 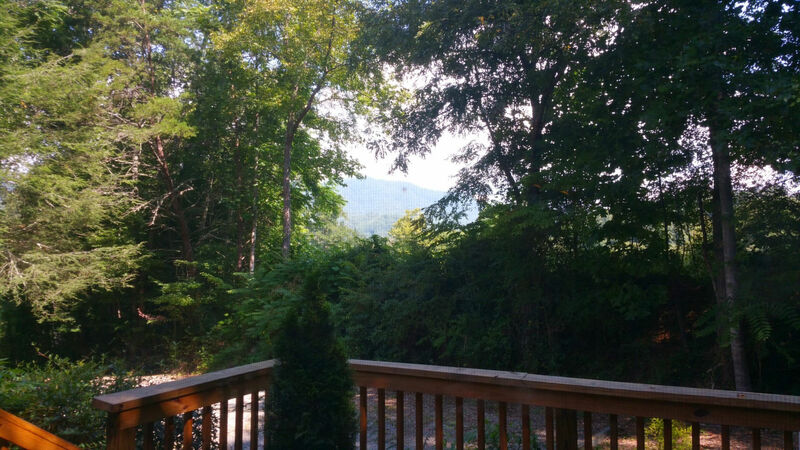 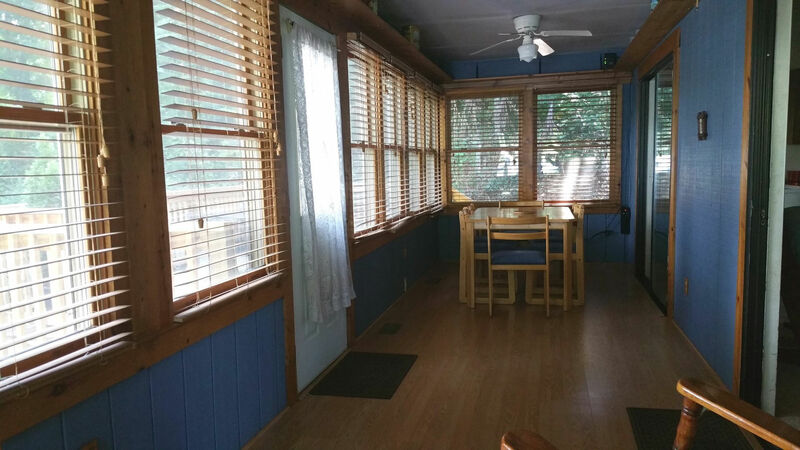 A rustic, cozy, 2 Bedroom cabin is a great way to escape and still be close to the major attractions of the Smoky Mountains & Blue Ridge Parkway. 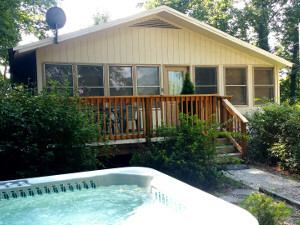 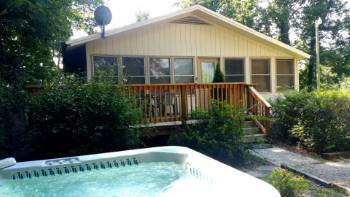 And after a long day, come home to the cabin and relax in the hot tub. 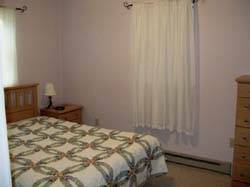 More privacy and space thanhotel lodging makes for a better vacation experience in the Great Smoky Mountains of North Carolina.